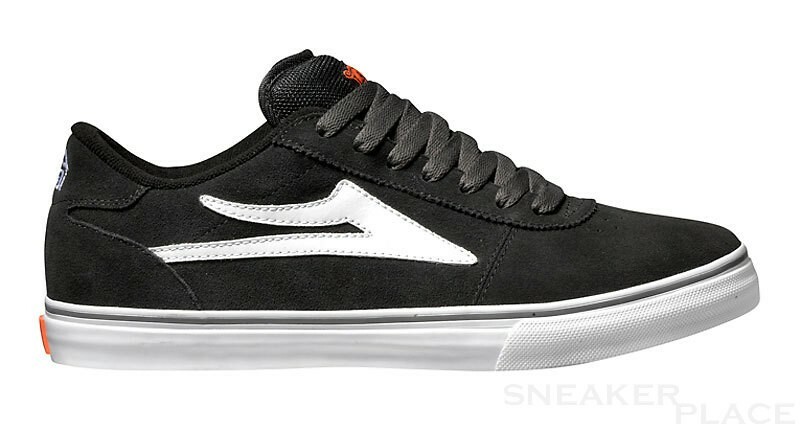 He is the classic LAKAI footwear, the Manchester Select. Now with new colors again beautiful and comfortable as ever. With new improved ride, the lackey Some Slt only be the best of the best. Ideal for extreme stunts on a skateboard. This shoe keeps everything.